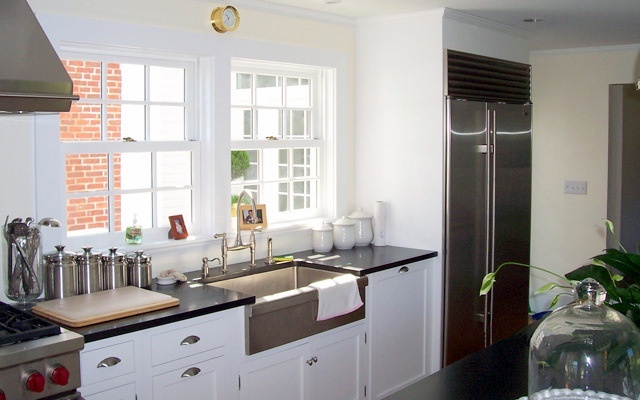 STEP 1: Your kitchen design journey begins with your initial kitchen design consultation. This complimentary, initial kitchen design consultation is our first opportunity to get to know you and listen to your thoughts and ideas. In order to get the most from your kitchen design consultation, bring your kitchen design ideas, your favorite photos from magazines, a list of things you can't live without, any sketches you may have and a budget range for your project. The more you can share with our team, the more effective our meeting will be. STEP 2: We follow up with a visit to your home for a more in depth understanding of your lifestyle and needs. This visit allows our professional kitchen designers to get a real feel for your daily lifestyle, your home and your needs. We'll take accurate measurements and gather photos for reference. This information will be used to create your preliminary kitchen design. STEP 3: Once your preliminary drawings are complete, you will be invited in for a second meeting. During this second design consultation we present preliminary drawings and listen to your feedback so that together we can progress to a finished design. Any changes that need to be made are discussed during this meeting. 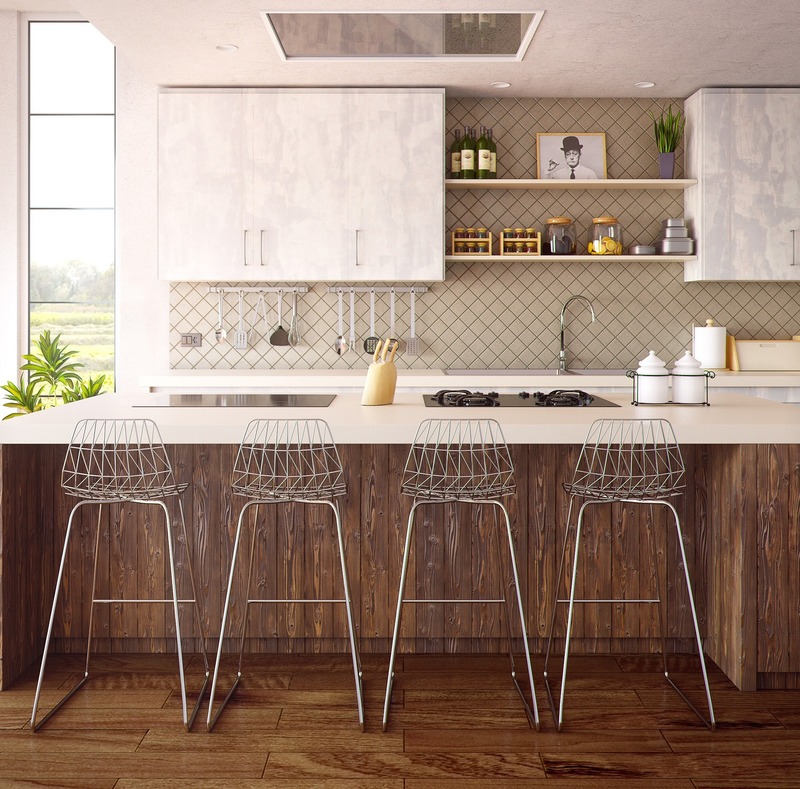 We have found that by being patient and asking you the right questions will make the difference and provide you with a kitchen design that will make you happy for years and years to come. STEP 4: Once you approve your final design, your new kitchen design is fully underway. Behind the scenes, the General Woodcraft Kitchen Design Team painstakingly reviews every detail of every cabinet and then places orders for your cabinetry. We have found that this eliminates any delays and potential problems down the road. Next, a project manager with personal responsibility for your project leads the team, finalizing your installation schedule, supervising all material handling when your cabinetry and materials are received and coordinating the team members and tasks that contribute to a successful, on-time and on-budget project. STEP 5: Your new kitchen is ready. Beginning with the pre-construction and construction stages, through to the final walk-thru and site clean-up, we use a series of proven quality control techniques to check and double-check every aspect of your job so that no detail has been overlooked and your completed project exceeds your expectations.